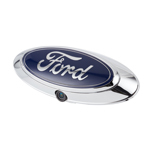 Back-up Cameras, Blind Spot Cameras, Parking Sensors, Monitors and More! 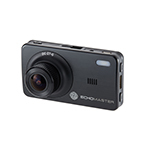 Easily add blind-spot cameras with EchoMaster Blind-Spot Integration Kits. 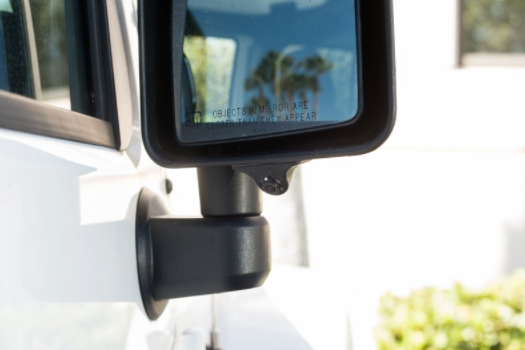 The kits include factory matched mirror caps with blind-spot cameras and everything needed for installation. With the amount of distractions increasing on the road, comes the increased possibility of human error car accidents. 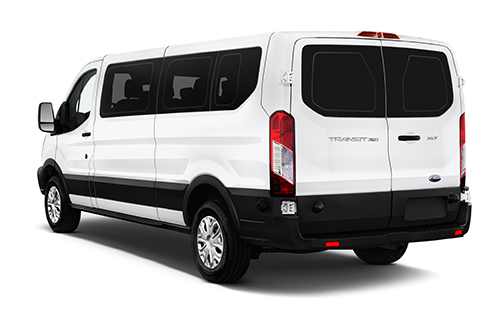 EchoMaster integrated safety solutions make any driving situation easier and safer. With multiple mounting options available, drivers can work with an authorized EchoMaster dealer to design the multi-camera solution that meets their needs and blends in seamlessly to create a clean OEM appearance. Take the twisting and turning out of lane changing. 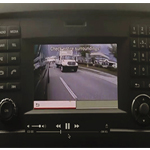 Side cameras simplify changing lanes, eliminating blind spots that mirrors miss.